In 2013, Benson Industries was featured in a Building & Construction Northeast publication that highlighted Benson as a leader in the curtainwall industry, specifically in New York City. 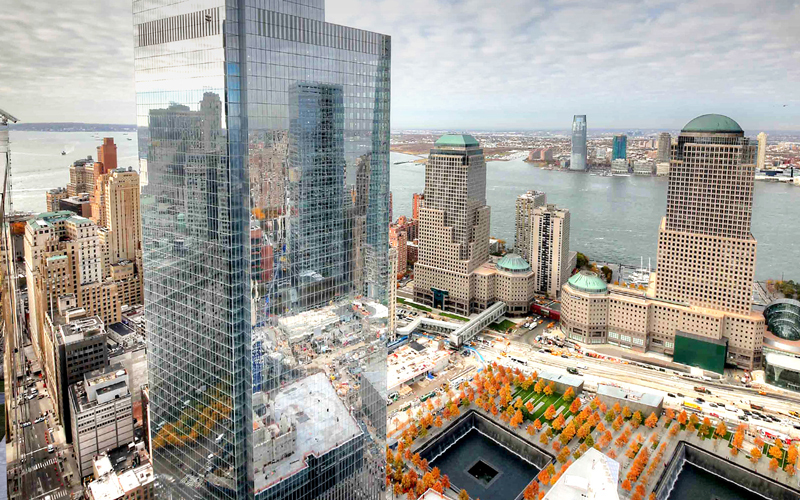 The article touches on multiple major projects in New York City including the New York Times Building, Four World Trade Center, and One World Trade Center. Benson Industries Vice President, Business Development, Jeff Heymann also expresses the significance of working on the Freedom Tower.